Alien Bee: These 2 New Posters For 21 JUMP STREET Are Packing! 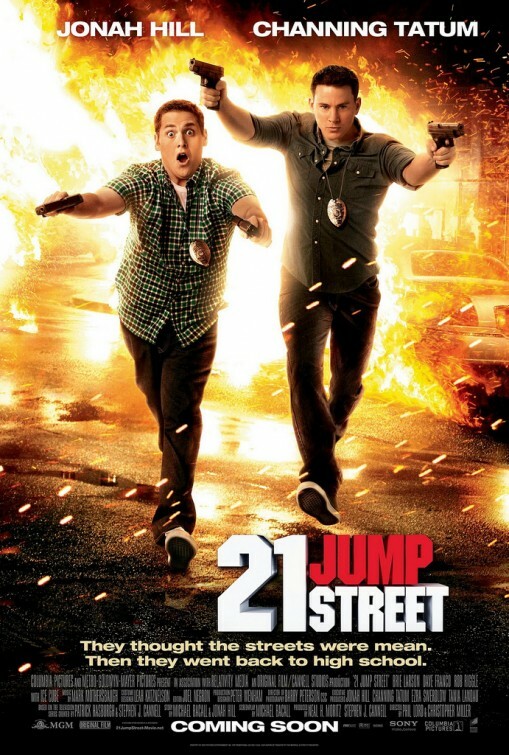 These 2 New Posters For 21 JUMP STREET Are Packing! Here's two new posters for 21 JUMP STREET, hitting theaters on March 16th. The buddy comedy stars Channing Tatum, Jonah Hill, Ice Cube, Rob Riggle, DeRay Davis, Dave Franco, Jake Johnson, Johnny Simmons, Johnny Pemberton, Dakota Johnson, Ellie Kemper with a special appearance by Johnny Depp who starred in the original TV show. 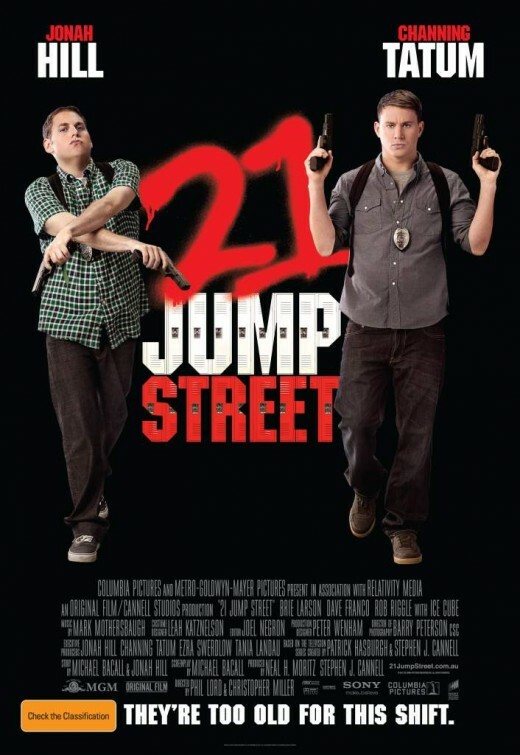 In the action-comedy 21 Jump Street, Schmidt (Jonah Hill) and Jenko (Channing Tatum) are more than ready to leave their adolescent problems behind. Joining the police force and the secret Jump Street unit, they use their youthful appearances to go undercover in a local high school. As they trade in their guns and badges for backpacks, Schmidt and Jenko risk their lives to investigate a violent and dangerous drug ring. But they find that high school is nothing like they left it just a few years earlier – and neither expects that they will have to confront the terror and anxiety of being a teenager again and all the issues they thought they had left behind.